Designed to make music sound real. The MOSFET based design uses short signal paths and a minimum number of components in the signal path. True dual mono construction, including two massive 300VA transformers, to offer instant and fast power. 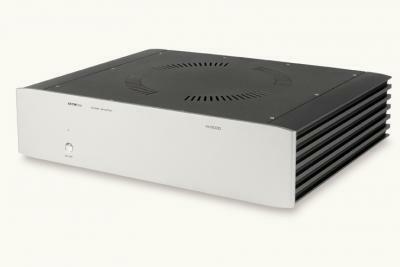 Multiple power capacitors (44Joules per channel) ensure the amplifier is very well controlled and responsive. It sounds like a 100W amplifier!